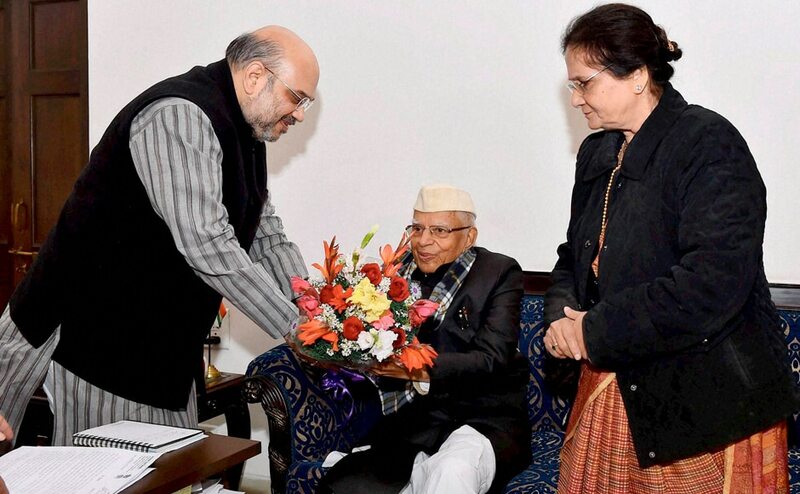 The sight of ND Tiwari running around the courts to battle Rohit Shekhar's paternity suit and later accepting him as his son is going to be an enduring image of nearly ninety-year-old leader who has the singular distinction of holding the post of chief ministers of two states — Uttar Pradesh and Uttrakhand. 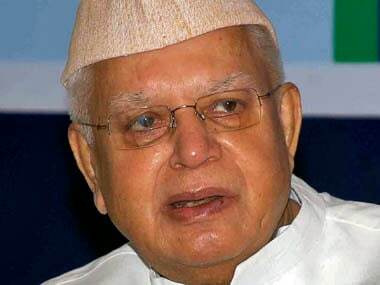 Veteran Congress leader ND Tiwari has married 65-year-old Ujjwala Sharma, the mother of his biological son Rohit Shekhar, at a function in Lucknow this morning, news agency ANI reported. 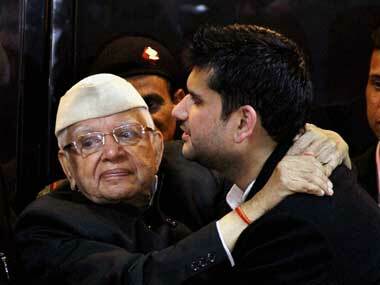 After a six-year legal battle, the Delhi High Court today declared veteran Congress leader N D Tiwari as the biological father of Rohit Shekhar. 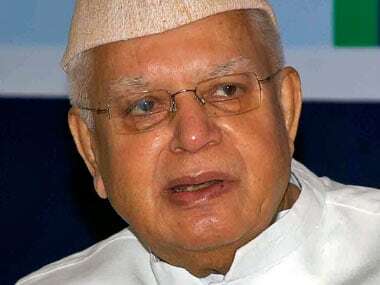 Justice Rajiv Sahai Endlaw also injuncted Tiwari from denying in public that Shekhar is not his natural born son. After hearing the verdict, Shekhar's mother broke into tears while he appeared calm and composed. Visibly affected by the high-drama of the last two days, the 35-year-old lawyer says he never expected to see the day his father acknowleged him.